We began to learn about the Maya civilization this week. 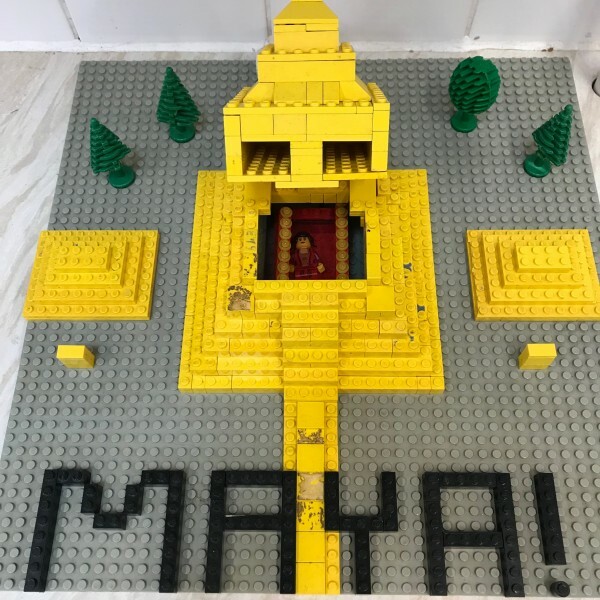 One girl in our class impressed us all by bringing in this incredible Lego Mayan temple. Amazing!